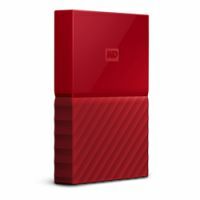 The sleek, vibrant design of the My Passport 2TB drive comes in a wide range of beautiful colors. 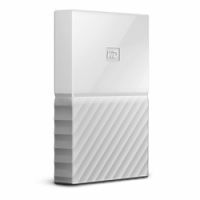 The My Passport drive’s built-in 256-bit AES hardware encryption with WD Security software helps keep your content private and safe. Just activate password protection and set your own personalized password. You can also add a “return-if-found” message as the password prompt to help your My Passport drive find its way back to you if it ever accidentally gets left behind. 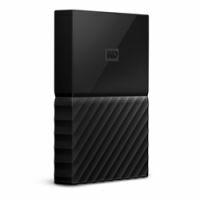 To Recieve updates and possible rewards for WD My Passport 2TB (Blue) please sign in. 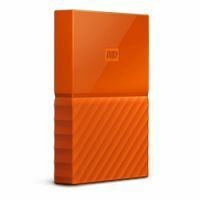 To Recieve updates and possible rewards for External Hard Drive please sign in.